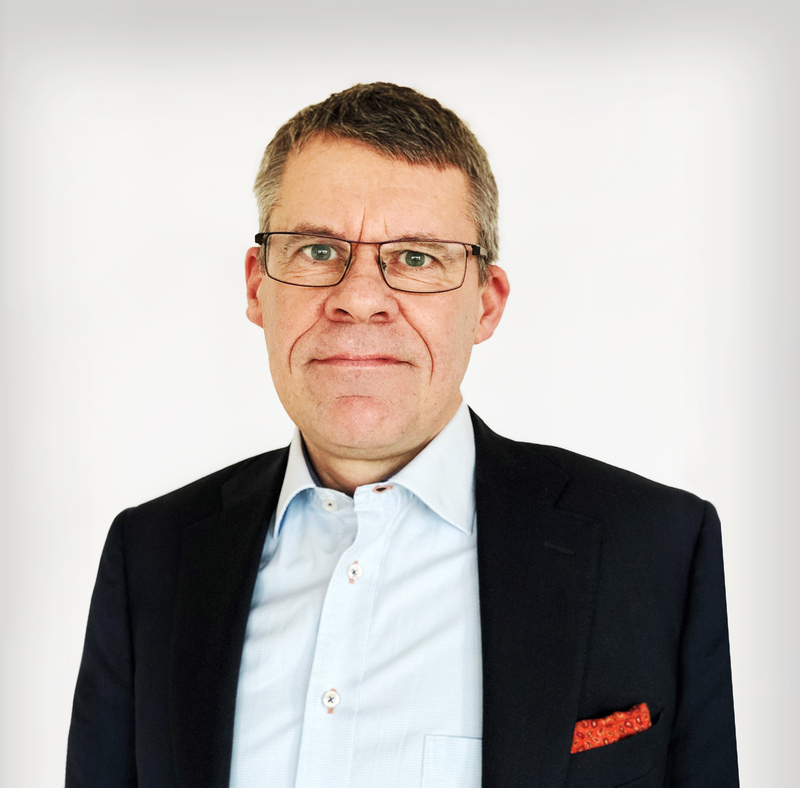 Nordkalk’s Board of Directors has appointed Paul Gustavsson (born 1966) as the new Chief Executive Officer of Nordkalk as of 29 April 2019. He will report to Matts Rosenberg, Chairman of the Board of Nordkalk and CEO of Rettig Group. Paul has previously worked as Group CEO of Britax Group Ltd (UK), the globally leading manufacturer of child car seats. Prior to Britax Group he worked for Volvo Cars for over 15 years in various leadership positions. Paul started his career working as a strategy consultant for Arthur D. Little. Paul holds an M.Sc. in Industrial Engineering and Management from Chalmers University of Technology in Sweden and he is a Swedish citizen. “I am excited to take over as CEO for Nordkalk, a company with longstanding experience in its industry and with a talented base of employees. I have a clear picture of the development path for the company, and look forward to working together with Nordkalk’s management team and employees to realise the full potential in the business”, says Paul Gustavsson. Paul succeeds Marcel Gestranius who has been Nordkalk’s Acting Chief Executive Officer since January 2019. Marcel has worked as Nordkalk’s Chief Financial Officer since 2015 and will continue in that position.